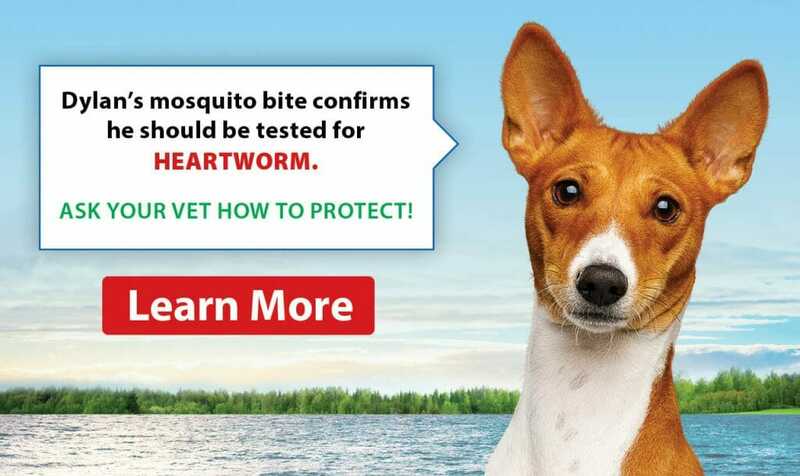 Parasite season is upon us, and the team at Southampton Pet Hospital will get your pets ready for it through quality parasite prevention treatment. Together, we can help your furry family member stay protected year-round! We offer a full list of services! 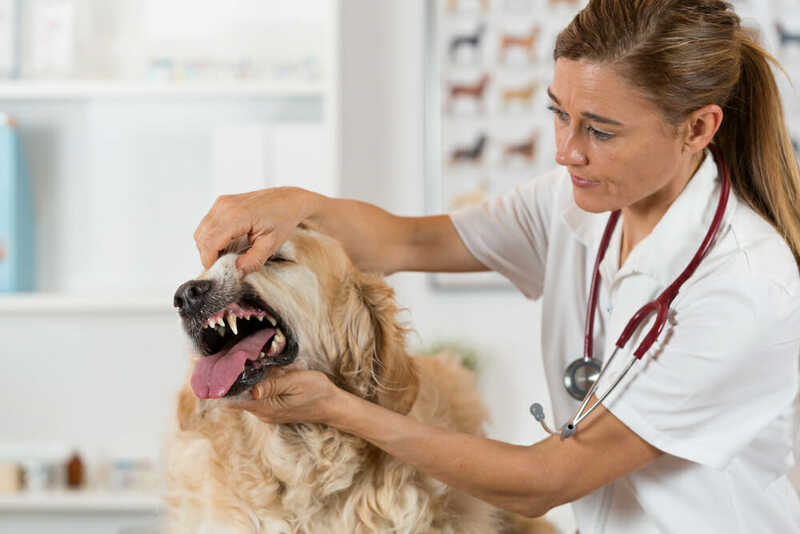 For over 30 years the highly skilled and compassionate staff of Southampton Pet Hospital has been serving the people of Southampton and the surrounding areas and their loving pets, providing the highest quality veterinary care and the best available service. We are a full-service small animal clinic servicing dogs, cats, pocket pets, birds, reptiles and exotics. 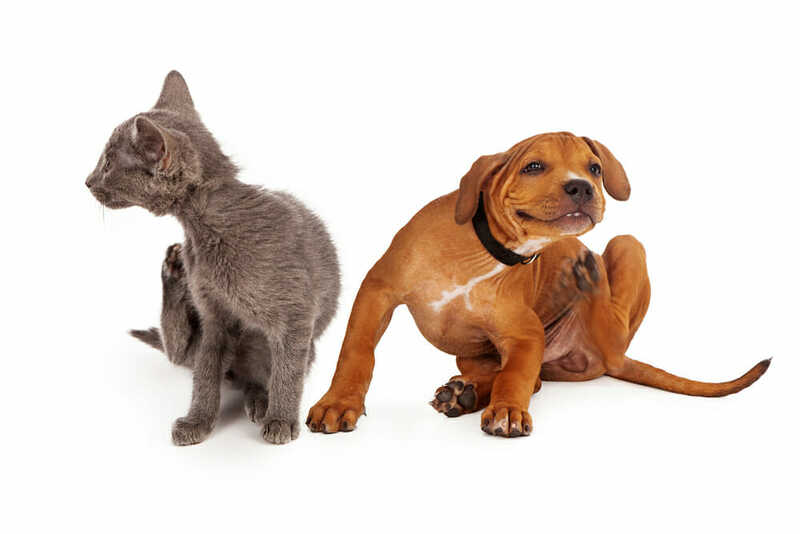 Our comprehensive veterinary medical services include everything from routine wellness care to complex surgery. Whatever your pet’s veterinary needs, we are ready and able to help! Southampton Pet Hospital was established in 1980 as the area’s first exclusive small animal practice. Over the years, we have continued our focus on excellence in small animal medicine and surgery, ensuring that our patients receive the best veterinary care available. Our focus is on education, both for our staff and our clients and on treating pets and their owners as members of our own family. In addition to traditional wellness care, we offer a wide range of services, many of which are not available in most practices in the area, such as bone plating, TTA cruciate surgery, endoscopy and ultrasound-guided biopsy. We also provide a stray care program through our Angel Fund. Approximately 100 animals per year are granted a new lease on life and a new loving home through our adoption, spay and neuter services for strays. We believe that the ongoing continuing education of our staff, combined with the latest treatments and technology, allows our patients to receive the best veterinary healthcare available. We also believe in treating pets and their owners as members of our family, with friendly service and compassionate integrity. We have become certified by the American Association of Feline Practitioners as a Cat-Friendly Practice, a tribute to our work in creating a welcoming, stress-free environment for both cats and their owners. Finally, we believe in educating our clients, enabling them to make informed decisions regarding their pets. Together we will form a team that works toward helping your pet enjoy a long, happy and healthy life. We look forward to meeting you and your animal companion soon! I bet if I did a survey that asked people what the worst part of summer is; the majority of us would agree that it's the plethora of biting flies, mosquitoes, spiders and other insects.